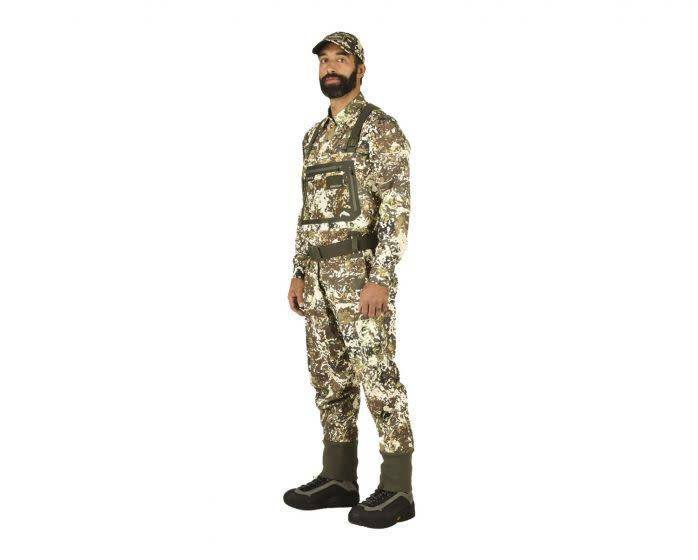 Stealth isn’t a fashion statement. 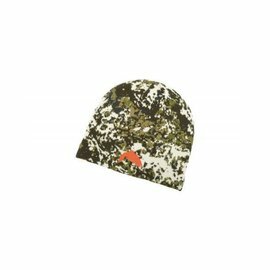 It’s a science. 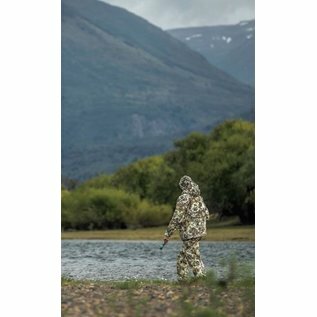 The first wader designed to keep you from being seen by fish. 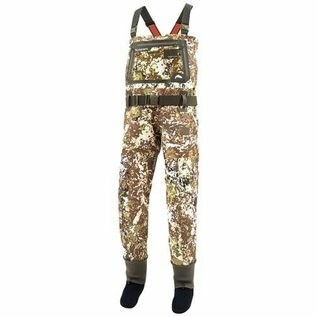 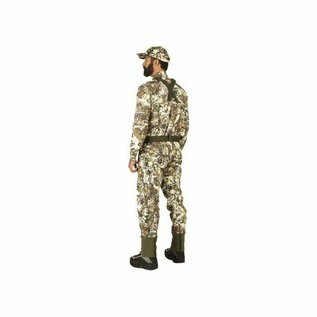 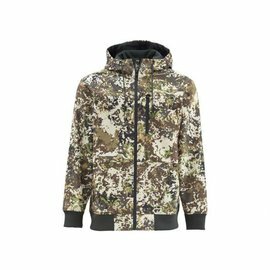 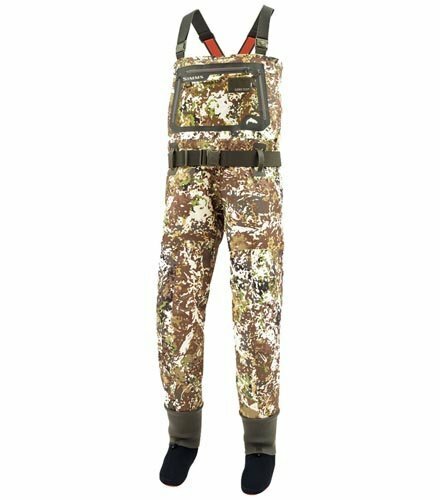 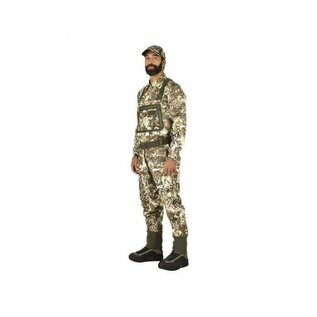 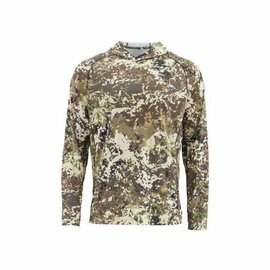 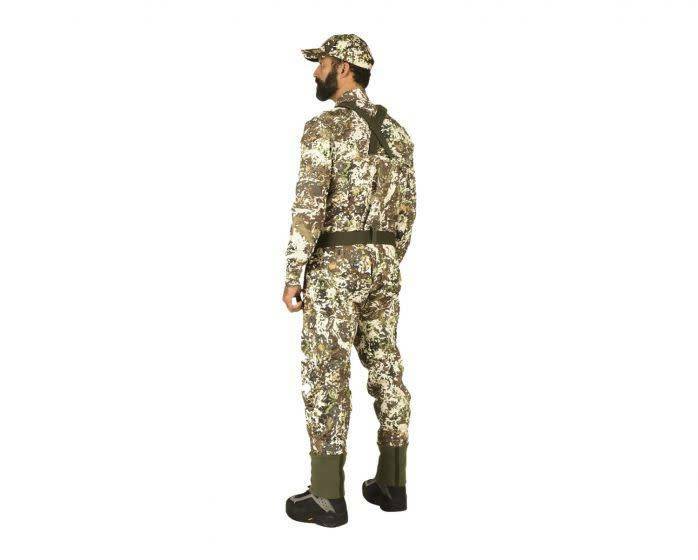 Utilizing exclusive patterning created by Veil Camo, a leader in scientifically-engineered camouflage, SIMMS offers you the first wader designed to keep you from being seen by fish. 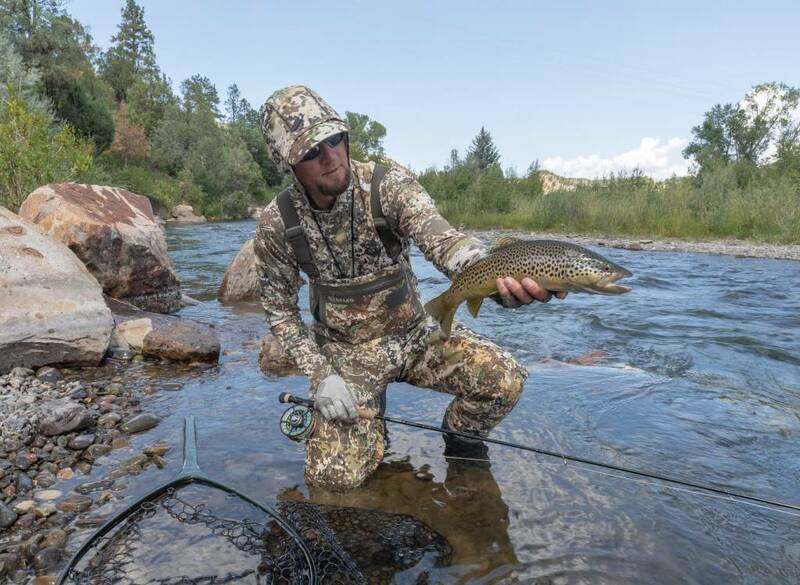 If you’re like us, you’d travel halfway around the world for a chance at the fish of your dreams. 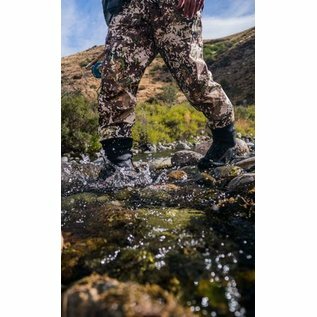 Make the final feet count by getting closer in River Camo. 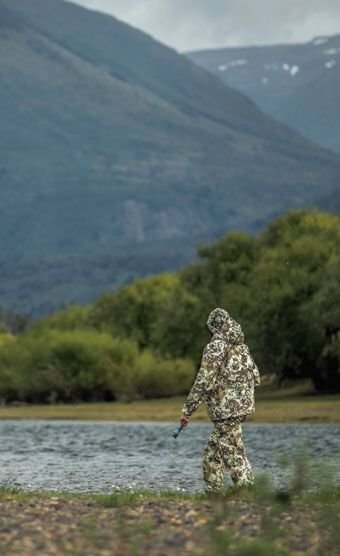 Fish aren’t blind: The River Camo pattern distorts the fish’s ability to detect shape and movement so you can position yourself for the ideal cast. 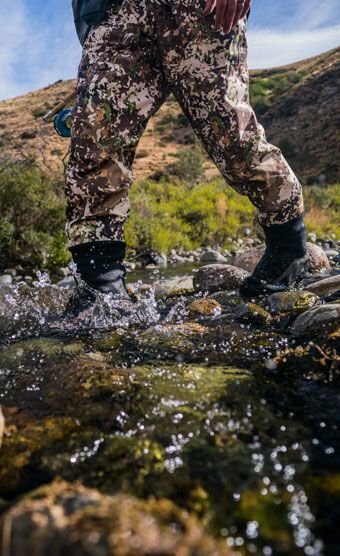 Built with 3‐layer GORE‐TEX® Pro Shell in the upper, 4‐layer GORE‐TEX Pro Shell in seat & legs, the G3 Guide™ Wader in River Camo has the durability to withstand stealthy approaches in rugged environments.